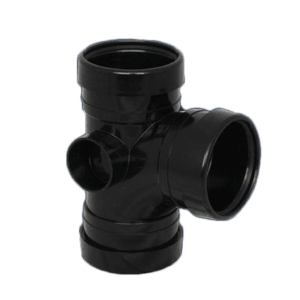 Buying and installing soil pipe fittings such as 110mm push fit soil mushroom vent cowls to you or your customer’s home is among the most hygienic approaches to eliminate toilet and kitchen waste out of your own residence. 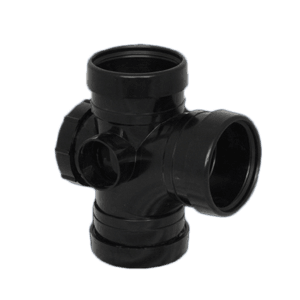 Most commonly in black, soil pipe systems link to a bathroom by way of a pan connector, and then run in addition to the outside of the home and allow waste water to flow into your sewerage system. However, before you start your installation, here are a couple of technical details that will allow you to do it correctly from the start. 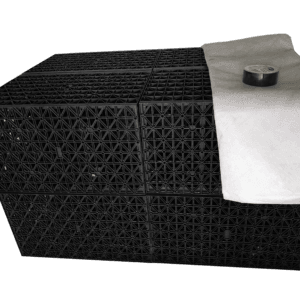 The thing about soil pipes and fittings such as 110mm push fit soil mushroom vent cowls, is they transfer waste water and this material releases smelly gasses, which explains why the pipe system needs to be controlled in several ways. 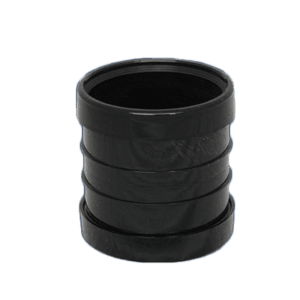 A 110mm push fit soil mushroom vent cowl allows air into the soil stack system, without rainwater from getting in. It is always wisest to study your kitchen or toilet waste system BEFORE ordering your soil pipe and fittings. 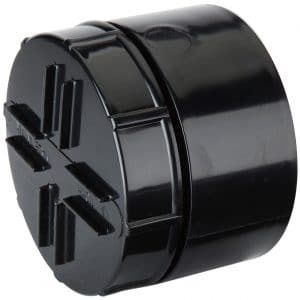 Special connectors must be bought with your soil pipes you can connect them. 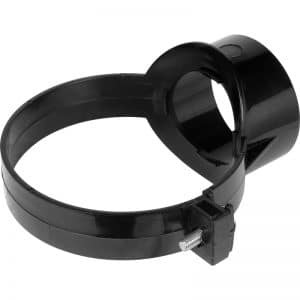 These connectors are known as couplers or joiners, and are also available to purchase at EasyMerchant. It’s critical that you hire an installer or plumber who is familiar with these pipes. Connecting them can be tricky, but with the proper equipment it’s a piece of cake. 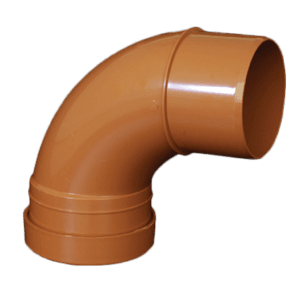 Soil pipe systems can help to effectively manage your home waste in ways that won’t ever affect you or your neighbours. 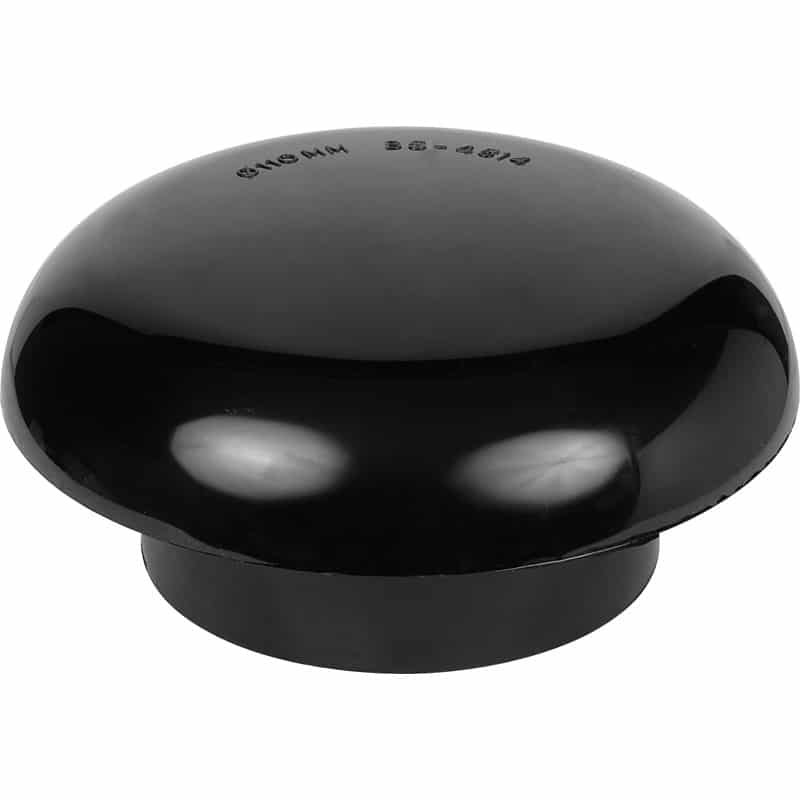 You can even connect them to particular kitchen appliances such as washing machines, dishwashers and garbage disposal systems, so find out more about soil pipes and get yours today. 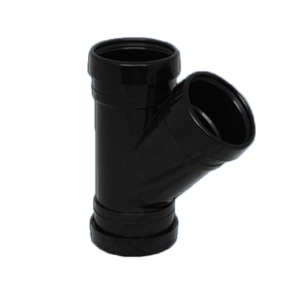 Even though most 110mm soil pipes are by default installed on the outside of the house or building wall, they are also made to accommodate an internal setup. The pipes themselves aren’t aesthetically displeasing for many home owners, but some may prefer the absence of these pipes if they’re still in the process of building. 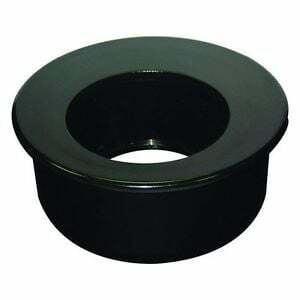 In this scenario, it is not a mushroom vent cowl you need as this will allow foul gasses to escape into the home. 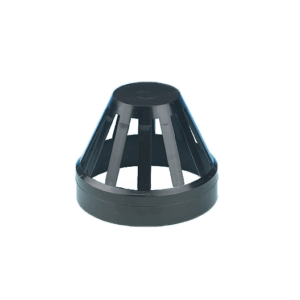 You’ll need an air admittance valve instead, which is also available at EasyMerchant!